Every day I make a to-do list. It includes things like “do laundry” or “call grandma,” alongside things that are real and actual tasks, like “check Facebook Insights” and “brainstorm 20 writing pitches.” Working in social media and having a few side gigs going at any given moment, there’s always something pressing that I should be doing. That being said, accomplishing each and every item on a to-do list simply isn’t always possible. How do you get your daily tasks done but also manage to stay sane? It’s simple: Give yourself the allowance to shuffle your hustle. It’s not procrastination, it’s prioritization. One is a vice, the other is a skill. Procrastination is a dirty word to most, so the idea of putting something off can be a hard pill to swallow. That’s where learning prioritization comes in. 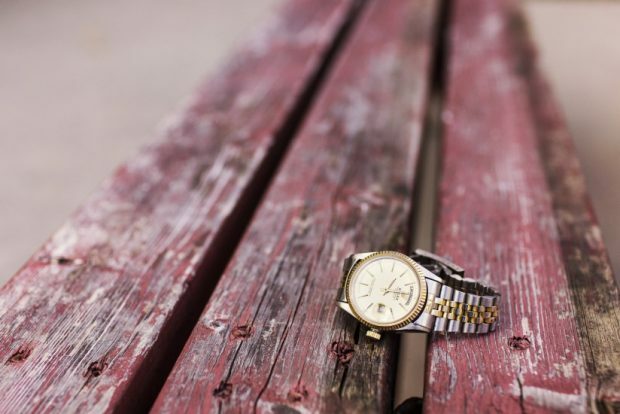 There are some instances where putting something off just makes sense, I use these time management tips when considering what I need to do next in a given day or week. If you don’t have everything you need to get started, do something else: Listen, if you’re working on something that requires collaboration and things aren’t moving along because of the other person/people, it’s okay to put it off. Give them a day or two, and then follow up. If it’s an urgent project, push hard sooner rather than later of course, but giving others some wiggle room thus gives you some wiggle room. Give yourself a break, but set a limit: Side hustles are amazing, incredible things. They can round out a person’s life and help one find a sense of self. But sometimes after a long day, they’re flat out exhausting. When I need a brain break, I set a time limit. I am allowed to watch 2 episodes of The Hills on HuluPlus and then I need to finish creating that playlist and writing that bio. Doing something mindless is all the refresher your brain needs every so often. 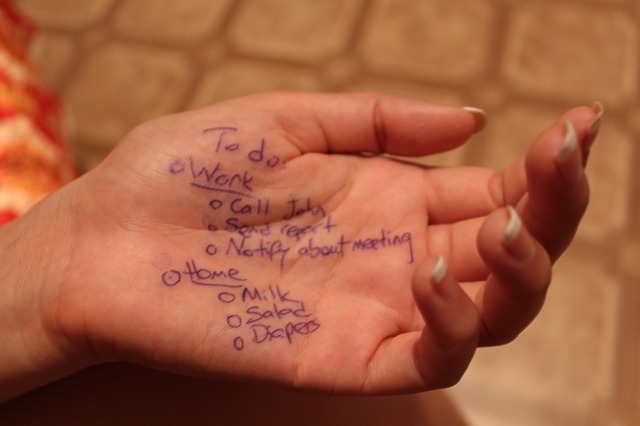 Consider what you know can be put off: That to-do list I mentioned? I put just about everything I should do on a given day, but I know when writing it that just because I should be crossing it off doesn’t mean I have to cross it off. Take for instance doing my laundry. That is something that can be put off by a day or two so I can accomplish more pressing things, like that networking happy hour I scheduled. If I manage to cross it off even though I didn’t really need to do it, the feeling of accomplishment is even greater. Schedule time block: To maximize my productivity, I tell myself “I am only going to work on this thing for another 23 minutes and then I have to move on.” It helps me navigate projects more efficiently while also working harder on finishing the task at hand. When I don’t fully complete something in the allotted time, at least know I did dedicate myself to it. Then, I can circle back around to it with a fresh head. Set hard deadlines: That blog post I promised to have done by Monday? It has to be done by Monday. Knowing there’s a hard and fast deadline associated with a task is the best way to prioritize your outstanding assignments. Set an alarm in your phone. Put a note on your fridge. Whatever you have to do, prioritize that deadline. Take into account who the project is for: One of the biggest things to consider when prioritizing your tasks is who it’s for. Your job’s requirements are often more important than an assignment for a side hustle. But even when you’re really, really busy, remember: Real priorities come first. Which means always make the time to call grandma.